National Association of Student Affairs Professionals is on the leading edge regarding issues, solutions, and professional development opportunities for student affairs professionals serving at Historically Black Colleges and Universities and for those professionals who serve minority populations in diverse settings around the country. 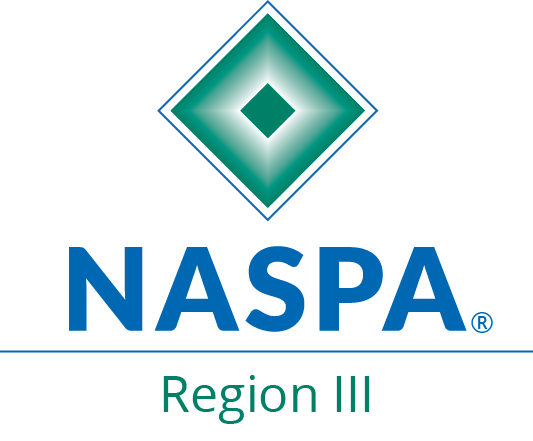 The Annual Conference provides a forum for professional growth and development for all who are involved in work with students in the student affairs profession. The conference is open to professionals in higher education in general and to the nation’s business industry. We also welcome the integral involvement of undergraduate and graduate students and student leaders from member schools. Concurrent student-focused conference sessions provide professional and student attendees the opportunity to learn, network, and create lasting friendships that endure beyond the conference. For information regarding registration, please contact Lynn Lee-Williams at 803-535-5604 or asc@claflin.edu.